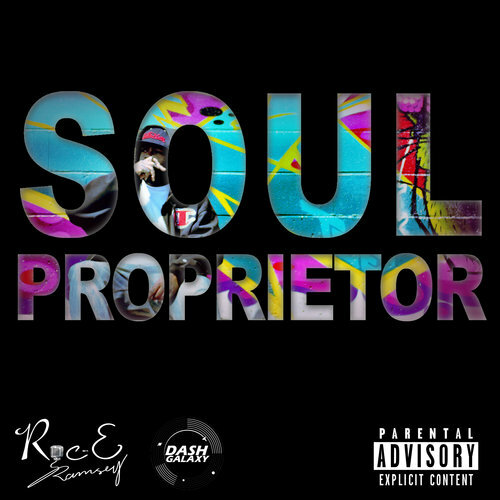 After months of hard work we have finally released Roc-E Ramsey‘s EP “Soul Proprietor.” The project is produced entirely by Dash Galaxy and feature’s Roc-E’s gritty lyrics over infectious soul samples. Let me know what you think! Over the last few month’s, I have been working on a new EP with rapper Roc-E Ramsey from Ithaca, NY titled “Soul Proprietor.” The entire project is produced by Dash Galaxy and is due out at the end of the month. 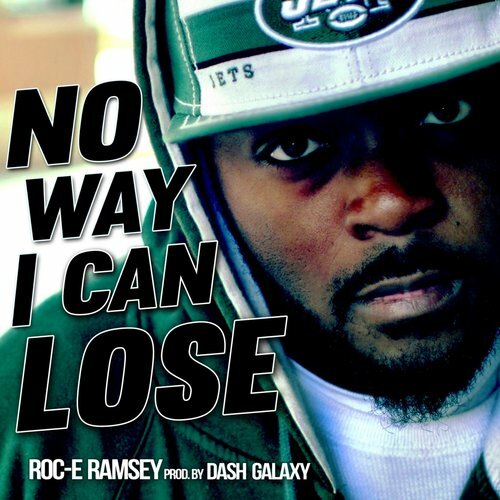 Today, I’m happy to present you the first single, “No Way I Can Lose.” I hope you all enjoy it. Let me know what you think! Eric Walker, born November 28, 1986, better known by his stage name Roc-E Ramsey is an American rapper from Ithaca, New York. Roc-E Ramsey is currently preparing for the release of his EP Soul Proprietor, produced entirely by Dash Galaxy. The 3rd of 5 siblings, Roc-E Ramsey was brought up in a well educated home and actively played football in order to stay out of trouble. Although a few opportunities were presented to join a semi-pro team, Roc-E Ramsey’s poor academics stemming from dyslexia, as well as the influences of his surroundings prevented his athletic career. Understanding the difference between right and wrong, Roc-E Ramsey began speaking up and expressing himself through writing raps. Roc-E Ramsey says, “If I can’t get my point across in a rhyme, it’s not a point worth making.” Influenced by the storytelling of hip-hop great Nas, the honesty of DMX, the melodies of The Temptations, and the crowd control of James Brown, Roc-E Ramsey plans on sharing his perspectives and his personal struggles in his latest project, Soul Proprietor. Additionally, the Roc-A-Fella Records era, along with Beanie Sigel, have inspired Roc-E Ramsey due to the musical resemblances the two artists poses. What sets Roc-E Ramsey a part is his ability to provide insight and substance within his music. As someone who has overcome extreme obstacles in life, nothing is impossible for the 26 year-old lyricists. “I hope to show the world not just my vantage point, but how I got here, and what I wish I had done differently,” Roc-E Ramsey says about his own expectations and career aspirations.